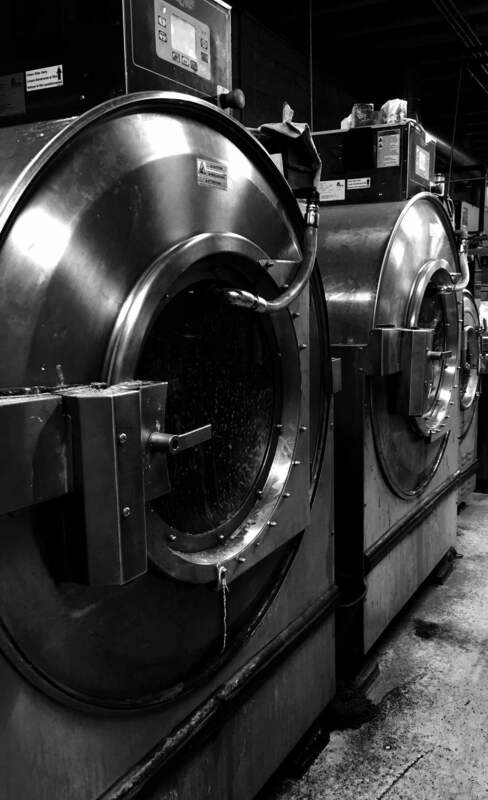 We dry clean and launder for our industrial and commercial accounts. Fordson Cleaners also sells new items at discounted prices. Most items have to be ordered. Minimum quantities may apply.